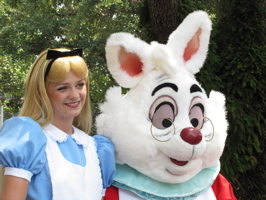 Alice and the White Rabbit (below, left) smile for photos near the Mad Tea Party. 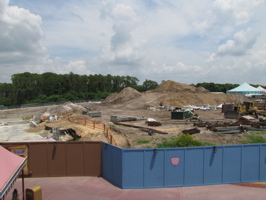 Work continues on The Many Adventures of Winnie the Pooh (below, right). 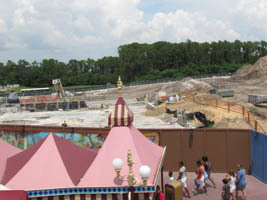 We rode Dumbo the Flying Elephant twice, getting photos and video of the work going on over the wall (below, left and right). 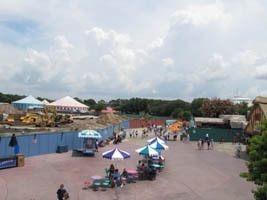 This was the lease crowded we have seen the wait all summer but I am guessing the 100+ heat index plus and back to school time contributed to a less than 15 min wait on a Sunday afternoon. 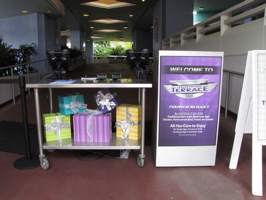 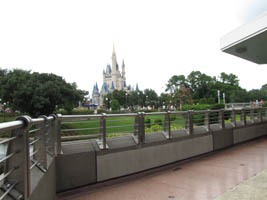 It’s a little different each time we visit (below, left and right). 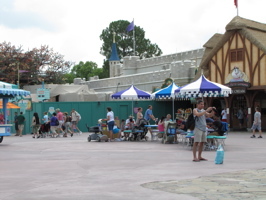 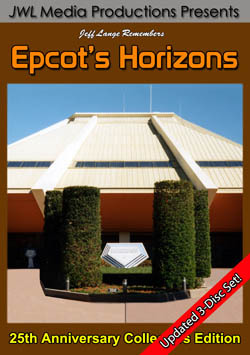 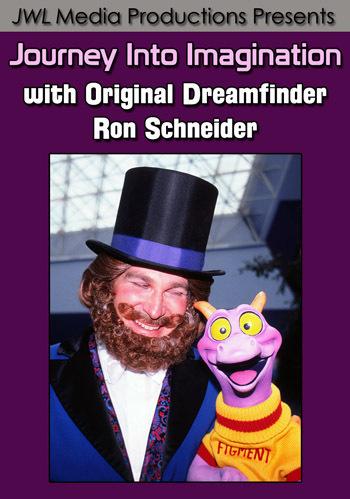 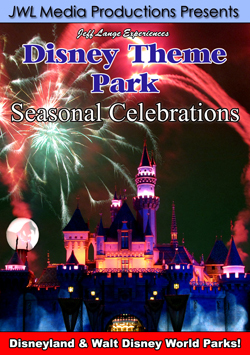 Plans have been changing for the upcoming Fantasyland Forest, there are just a few things that seem set in stone (such as the Little Mermaid dark ride). 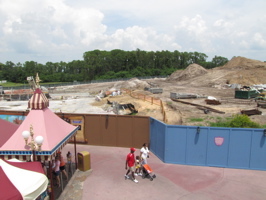 Bonus Video – Fantasyland Construction from Dumbo, Walt Disney World 8/22/2010 – A look at the Fantasyland construction from the air with the help of Dumbo The Flying Elephant! 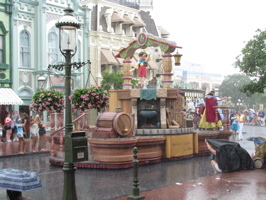 The Celebrate a Dream Come True parade kicked off just as a heavy rain started. 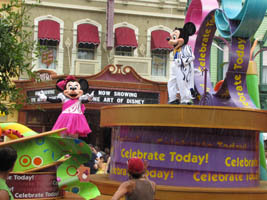 Characters such as Mickey and Minnie Mouse (below, left) and Gepetto stayed in character even with the downpour. 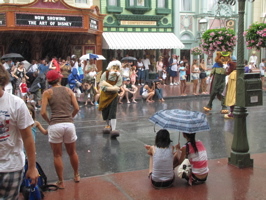 Pinocchio (below, left) comes down the street as the rain got heavier. 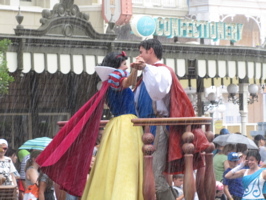 Snow White and her Prince laughed as they danced in the rain (below, right). 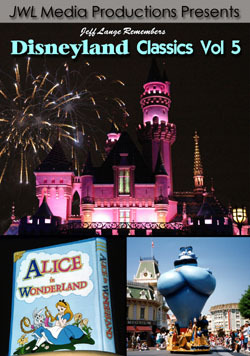 Tweedle Dee and Tweedle Dum walk down the street along with the Red Queen and Smee (below, left). 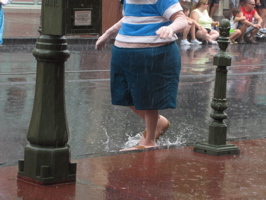 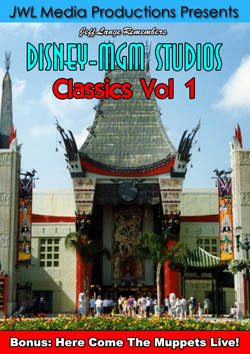 Smee (below, right) steps through a puddle on the left side of Main Street USA. 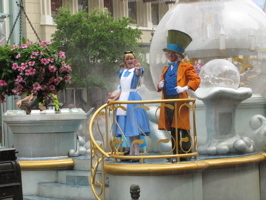 Alice and the Mad Hatter (below, left) wave to the guests who still were watching the parade. 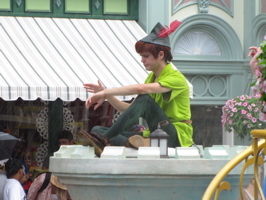 Peter Pan (below, right) wipes the water off of his arms. 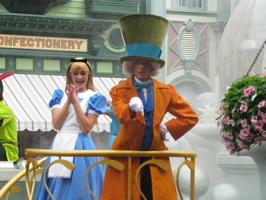 Alice and the Mad Hatter stay in character even as the rain falls (below, left). 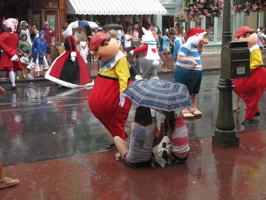 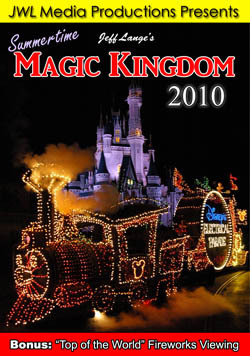 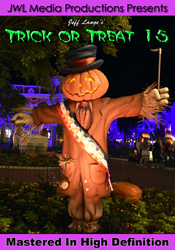 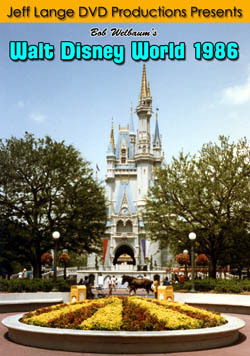 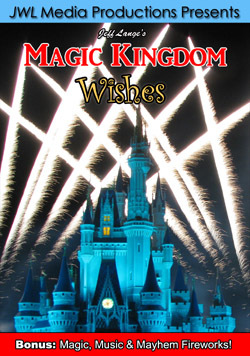 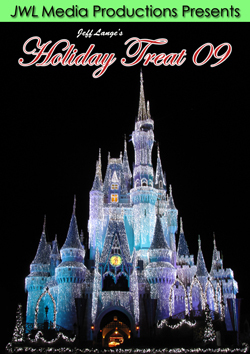 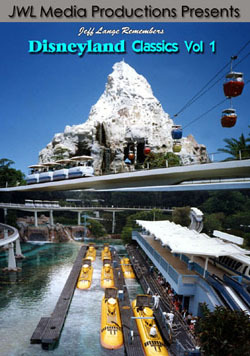 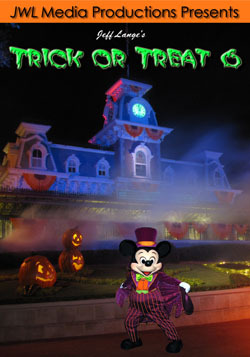 We are really impressed by how the Disney characters handle bad weather! 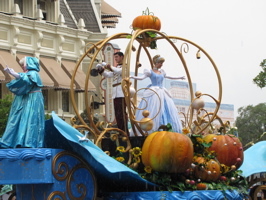 Cinderella and Prince Charming are in their newly painted coach float, which wasn’t in the parade on the first day of Princess Tiana’s debut (video HERE). 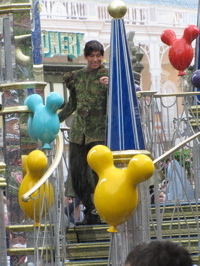 Prince Naveen and Princess Tiana (below left and right) greet the crowds as the parade ends. 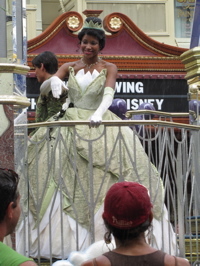 The dancers were walking the parade route, the first time we’ve seen that.